Download the Destiny Discover app on your smartphone, tablet, or e-reader. Open the app. In the Location box, find Rhode Island. In the Schools box, start typing "Burrillville" and you should see Burrillville High School (BUH), Harrisville, RI. Beneath the blue Log In button, check the Remember me on this device box and then click on Log In. Type in your username and password. Your username is bur followed by your student ID number (example: bur12345) and the default password is bur. Click on Submit. 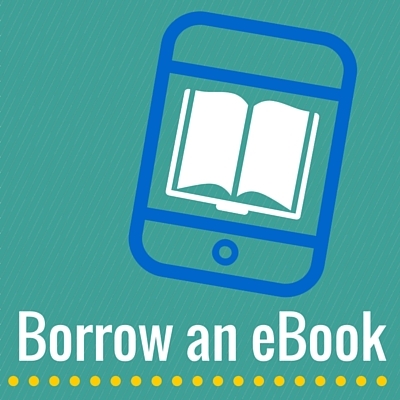 Click on eBooks to browse for a title to borrow. If a book is available, you will see two options: Open and Checkout. To preview the book, choose Open. To borrow the book, which will add it to your device, choose Checkout. If you want to read the book, be sure to check it out. If a book is not available, you have the option to place a Hold so you can read it when it is returned.